Laatst gewijzigd door AcTioNPaXioN: 24 januari 2018 om 19:11. 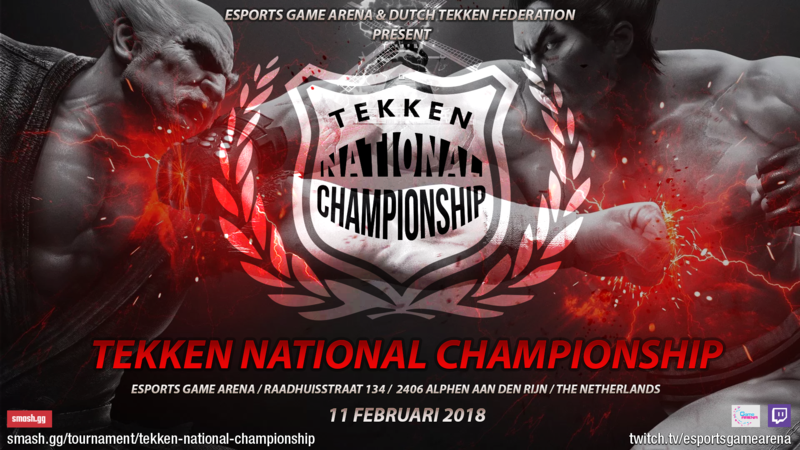 The first edition of the yearly Dutch Tekken National Championship. Brought to you by Esports Game Arena and Dutch Tekken Federation (the minds behind the first stop of the European Tekken World Tour: Tattakai Holland, TekkenZone Tag Battles, and Fatal Kingz). 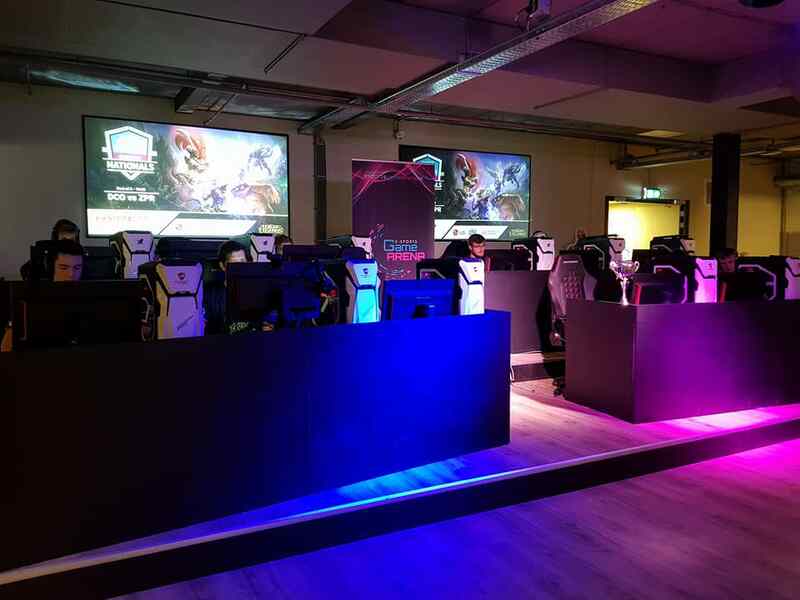 Tekken National Championship will be held at the mind blowing venue: Esports Game Arena in Alphen aan den Rijn, the Netherlands. This venue is equipped with the latest and greatest hardware when it comes to esports. Timetable: 12:00-12:45 - Participant check-in. 13:00 - Start Tourney. Are you psyched? We know we are! Ingeschreven en wel! Worden de entrants nog voor het tournooi revealed? Now head to practice mode, Quick!